FORT WAINWRIGHT, Alaska -- (April 20, 2012) Riding season is here. You have probably seen the riders over on the motorcycle training course or on the roads here on post and in town, and are itching to get on your bike and ride. Before you do that, the folks at the installation safety office have some information you need to know about motorcycle riding this season. A recent change to Army Regulation 385-10 implements the Progressive Motorcycle Program and incorporates new changes to training requirements. 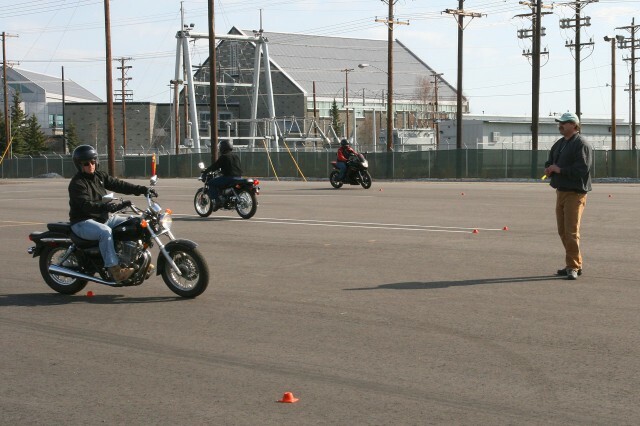 First, all active duty personnel are required to take the Basic Riders Course prior to riding a motorcycle on- or off-installation, on-or off-duty. All riders must then take the Experienced Riders Course within one year of taking the BRC. 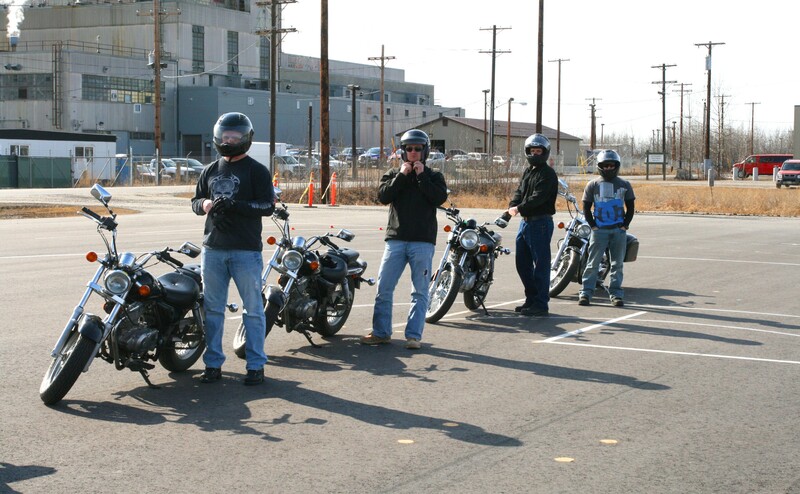 If a Soldier is deployed more than 180 days, a motorcycle refresher training class must be taken prior to operating a motorcycle upon return. This refresher class is provided by a unit trainer. Please contact your Unit Motorcycle Mentor or Unit Motorcycle Program manager. If you have previously received a BRC, ERC or MSRC you have until Oct. 1 to take the ERC to be in compliance with regulatory changes. Once you receive ERC your training is valid for three years. Additional requirements may require you to retake the ERC, prior to your three year period. They are: 1) major geographical change in location, or 2) purchase of a larger type motorcycle. 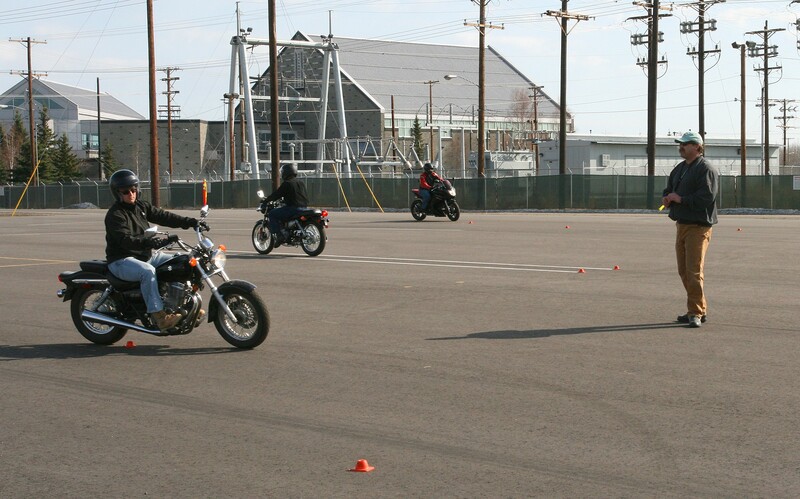 The Fort Wainwright Motorcycle Safety Foundation Range Facility is located on the south side of the Park and Sell on the corner of Neely and Meridian roads, West of the Physical Fitness Center. 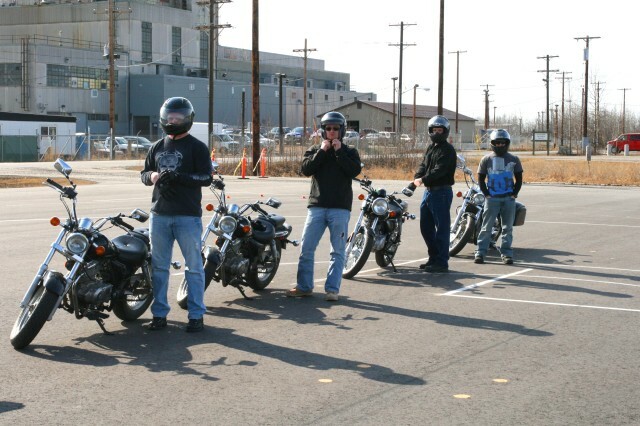 The first day of Basic Rider Course is academic; students will report to the Army Traffic Safety Training Program classroom in the basement (west end) of Building 1001, Gaffney Road. You must be on time or risk not being allowed to attend. To register for a BRC or ERC course, go to the AIRS website at https://apps.imcom.army.mil/AIRS/login.aspx , Region: Pacific --- Garrison: Fort Wainwright --- Course: Basic or Experienced --- then click on the desired course date on the calendar and sign up for the applicable course. Courses are offered on a first-come, first-served priority. Registrations are dated and time-stamped on the website. Due to regulatory changes and contract restrictions Fort Wainwright may only offer PMP to active duty Army, National Guard, or Reserve personnel. For more information, see the Garrison Commander's Policy Letter #25 Seatbelt/Motorcycle Operation/Personal Protective Equipment Usage. Certified DOT or SNELL approved helmet, goggles, wraparound glasses or full face shield which will meet or exceed ANSI Z87.¬1 safety code. Sturdy footwear or leather boots that covers the ankle that affords protection for the feet and ankles. A long sleeved shirt or jacket, long trousers and full fingered gloves made of leather or abrasion resistant material. In accordance with Army Regulation 385-10, Rapid-action revision Oct. 4, 2011 and ALARACT 381-2011, notification of Recent Rapid-Action Revision Changes to the Army Safety Program - Motorcycle jackets and pants constructed of abrasion resistant material are strongly encouraged. Riders are also encouraged to wear PPE that incorporates fluorescent colors and retro-reflective material.